Back spasms or a back spasm can occur at anytime, without warning, although for some people this common occurrence increases as they age. 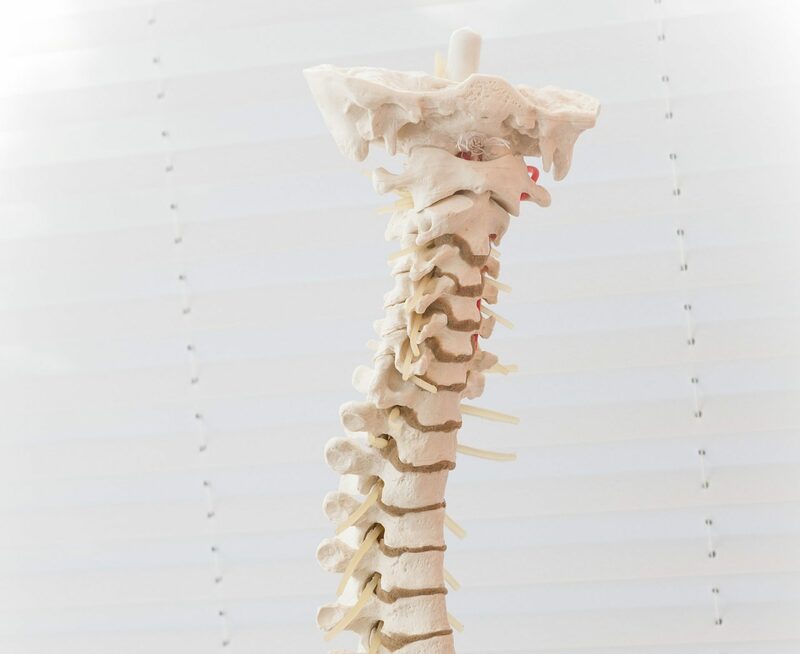 A back spasm, which is the painful contraction of a muscle, is often the result of an injury to a muscle, or nerve irritation, a back injury, or sciatica, which correctly speaking is sciatic nerve pain. 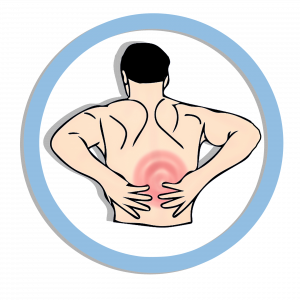 All of these can cause the back muscles to go into spasm, causing pain and great discomfort. The lower back area is usually the area that goes into spasm, sometimes as the result of a sudden movement like bending or twisting, although for some people even sitting too long can cause the back to spasm. Improper posture can cause the back muscles to spasm, but also being overweight can lead to more frequent spasm problems, and if you have arthritis in your back, then this also puts you at more risk for them. Keeping in good shape with regular exercise can strengthen your muscles and reduce the chance of your back muscles going into spasm. Try to make sure that your posture is good, and if you are lifting remember to bend at the knees, and not at the waist. If you are likely to be doing a lot of lifting, then consider getting a back brace, and use it whenever you are lifting something heavy. Now, if your back does go into spasm, consider using a heating pad to supply warmth to the area to try to reduce the pain. Sitting in a hot tub could help, or a hot shower too may help to reduce the pain. A back massage may help to stop the spasm, as it will help to relax the muscles of the back. If the pain is very severe, you may need to take some over the counter pain medication, or if you go to see your doctor, which is highly recommended, your doctor may prescribe muscle relaxants to stop the spasming. While at the doctor’s office, ask about the exercises he or she recommends to strengthen your back muscles, and perhaps consider yoga to stretch your muscles regularly, and to keep them loose. Remember that before any exercise you should warm up appropriately. Your doctor may recommend going for physiotherapy to strengthen your muscles and help them relax, or he or she may recommend the services of a chiropractor. What this means is that there is no need for you to suffer with back spasms. 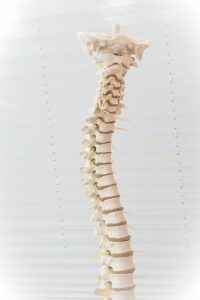 There are ways you can reduce back spasms and their frequency, and there are ways to overcome the pain and suffering they cause too, but as with all medical conditions, you should see your doctor before starting any treatment by yourself.